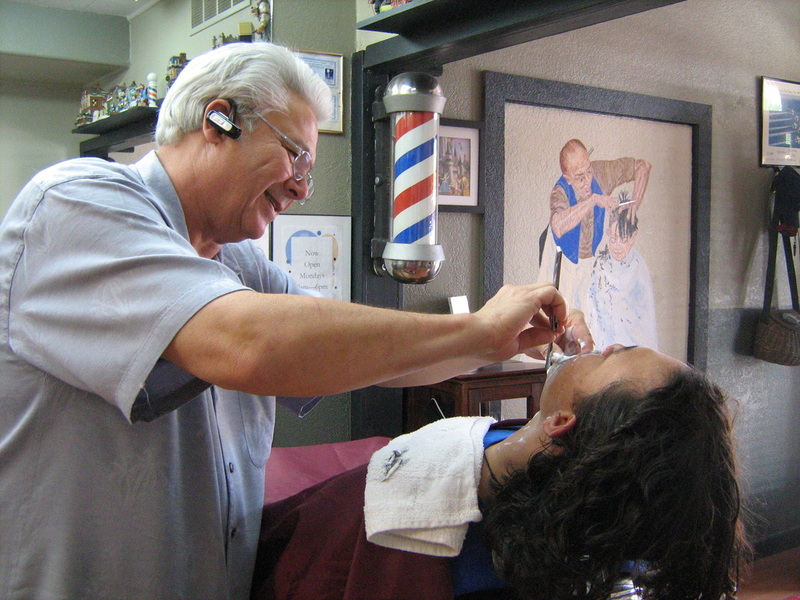 Glendale Barber Shop is the oldest ongoing Barber Shop in Glendale, Arizona, established in the 1920's, now owned and operated by Dan Belford. Dan has over 40 years experience in the industry. Glendale Barber Shop offers the best haircuts, classic shaves with the traditional barbershop feel and modern conveniences to maximize your barbershop experience. Enjoy sports on TV, engage in barbershop chatter, or sit back, relax and enjoy your hair cut. Glendale Barber Shop is child friendly so you can bring your kids to ensure your whole family looks great! Our haircuts make you look and feel great!